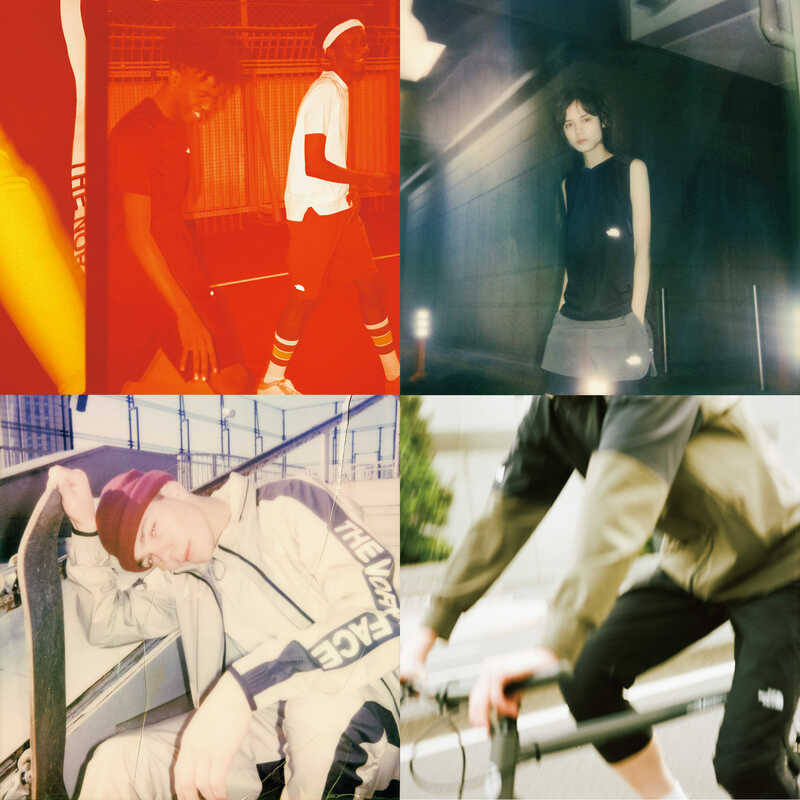 Athletics are an integral component of the modern lifestyle,and the borders between daily apparel and sportswear have been becoming increasingly blurred. 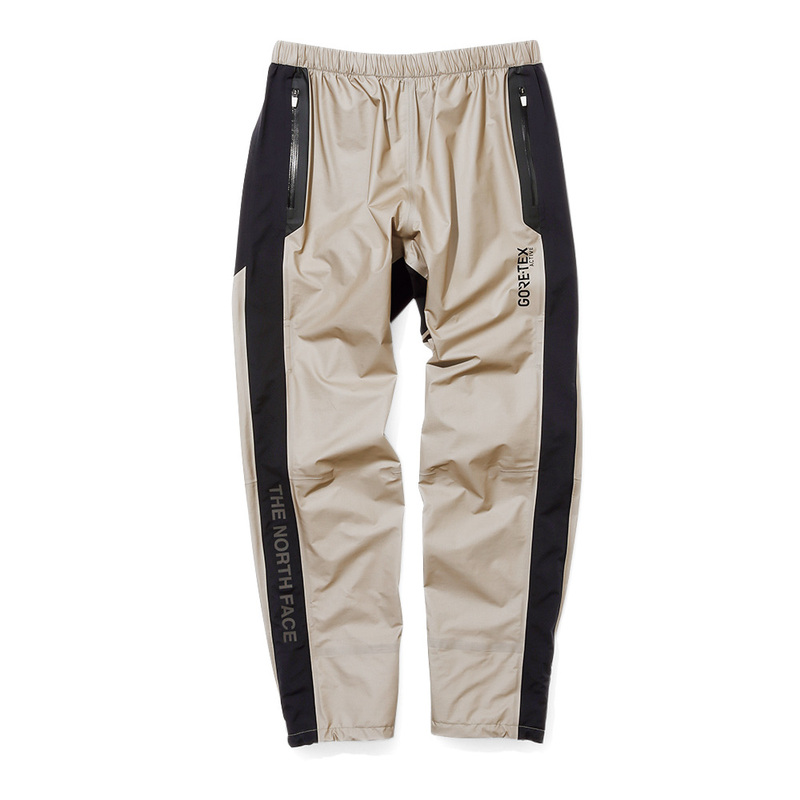 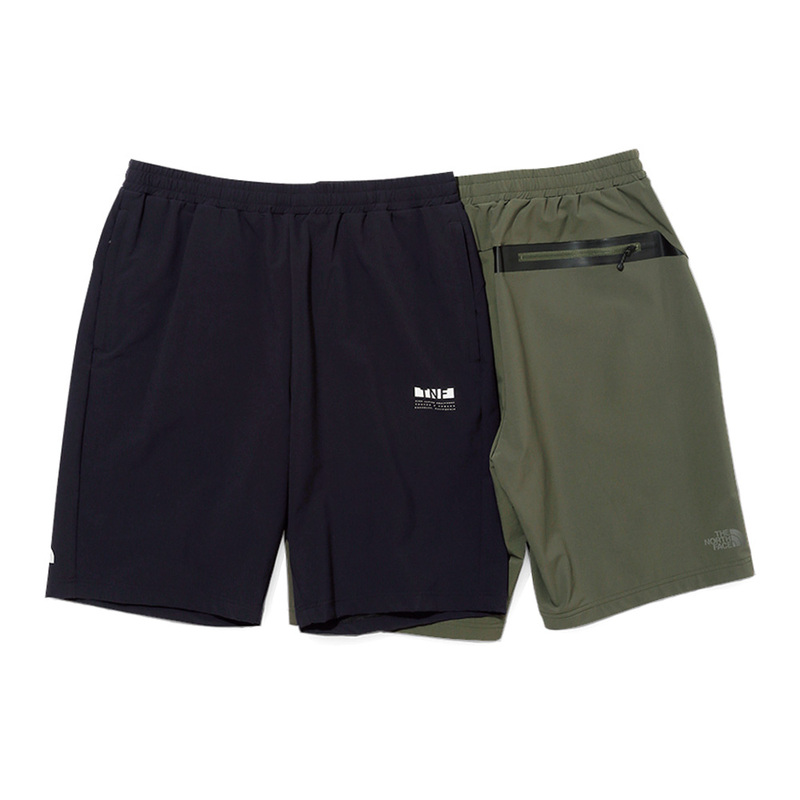 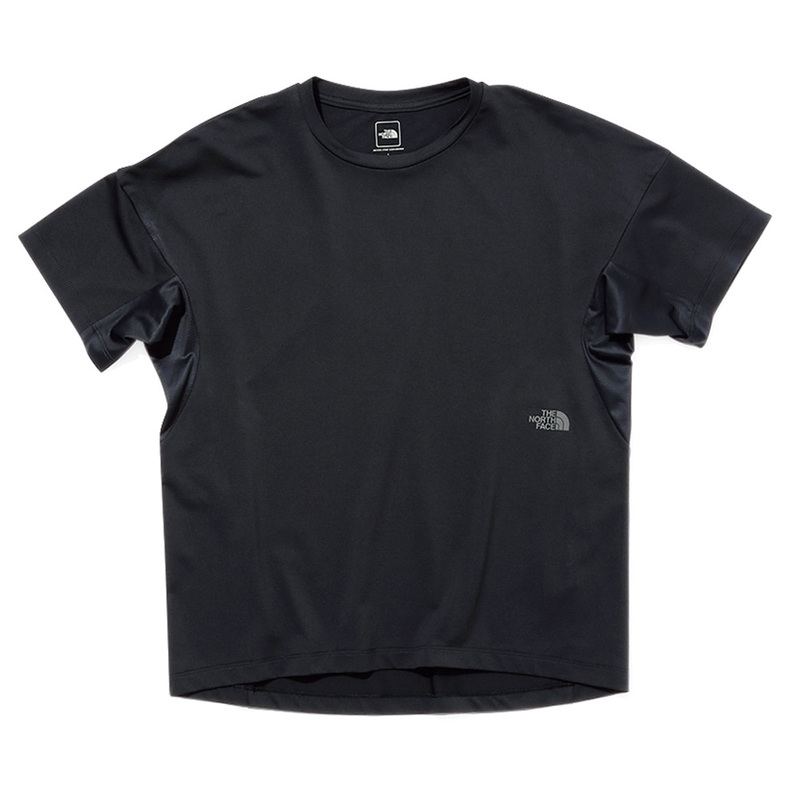 In times like these, a collection of active apparel that is technical and borderless is essential for urban living. 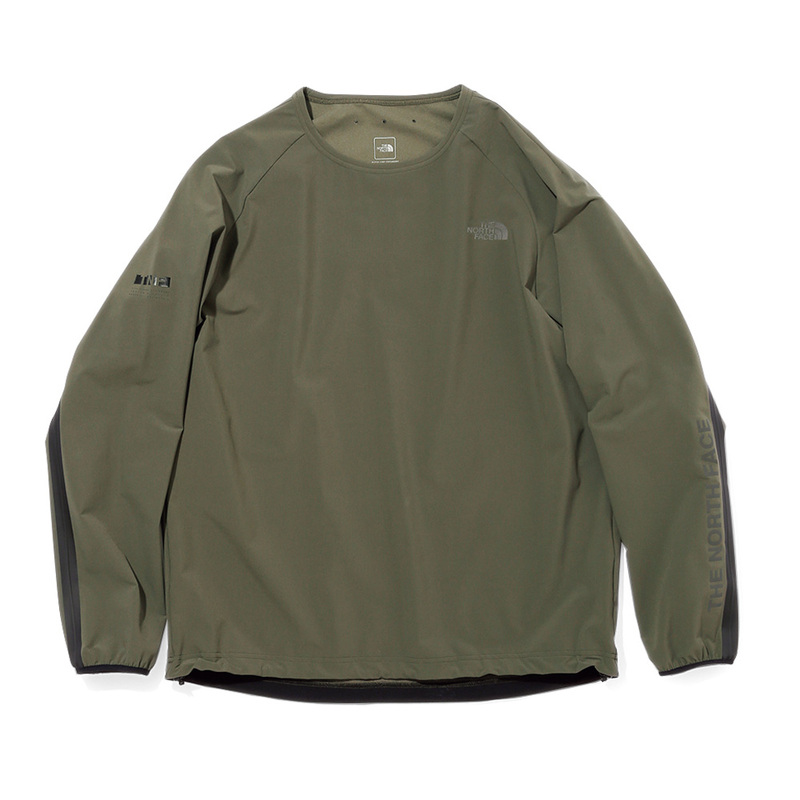 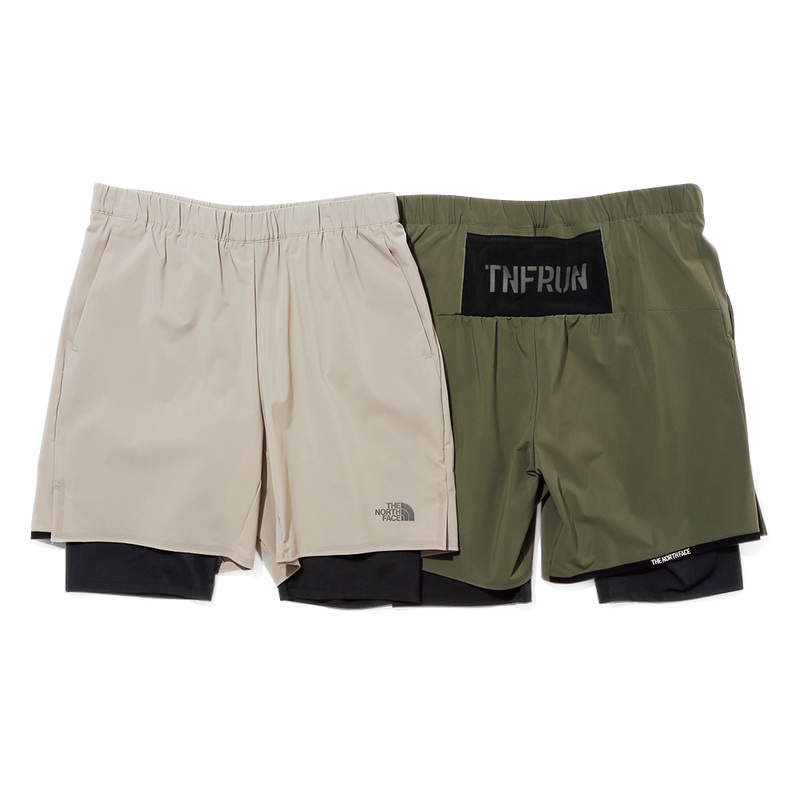 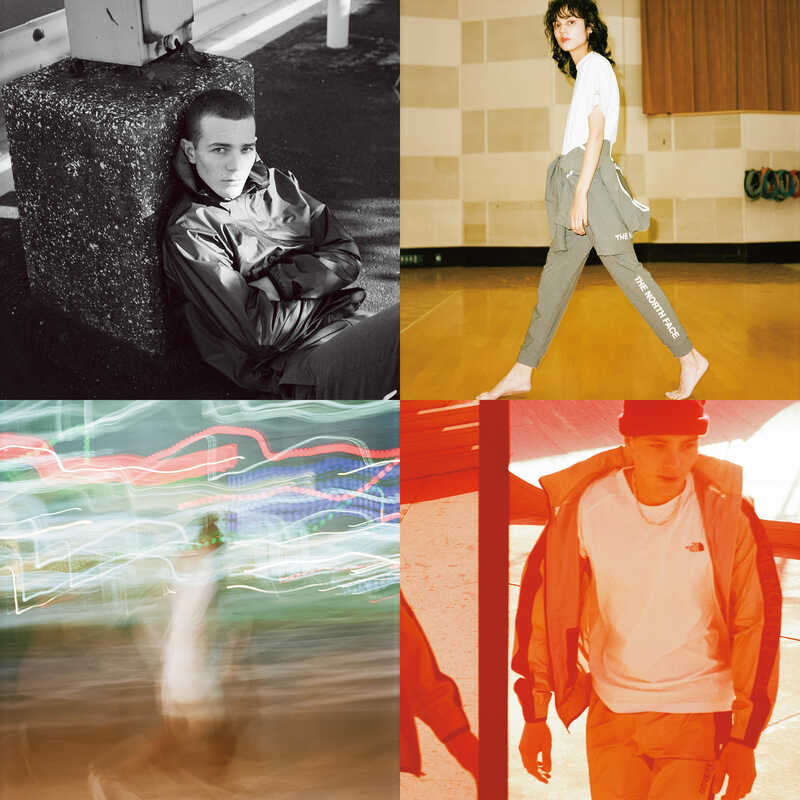 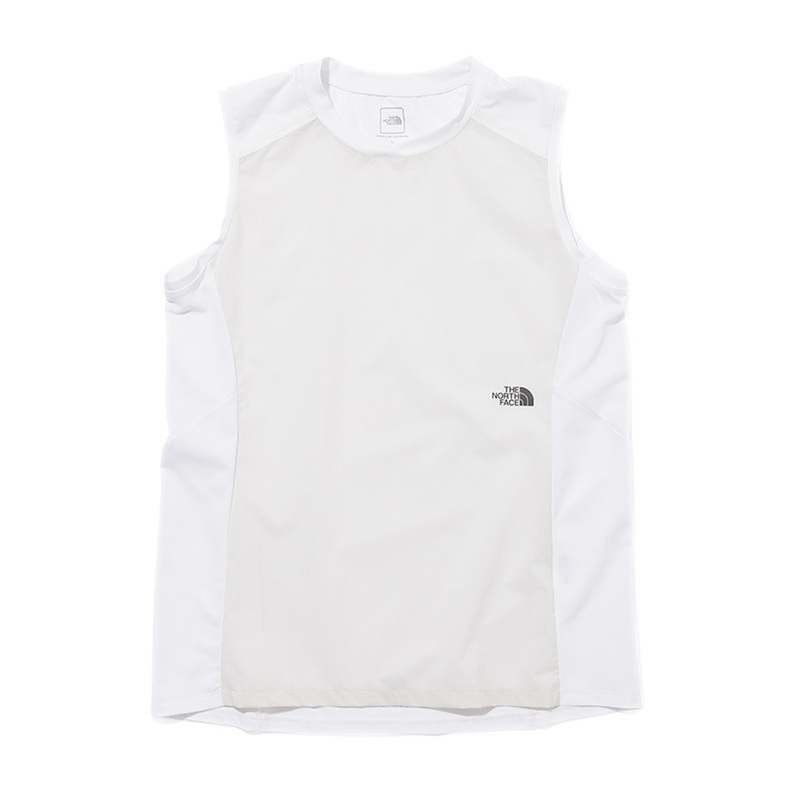 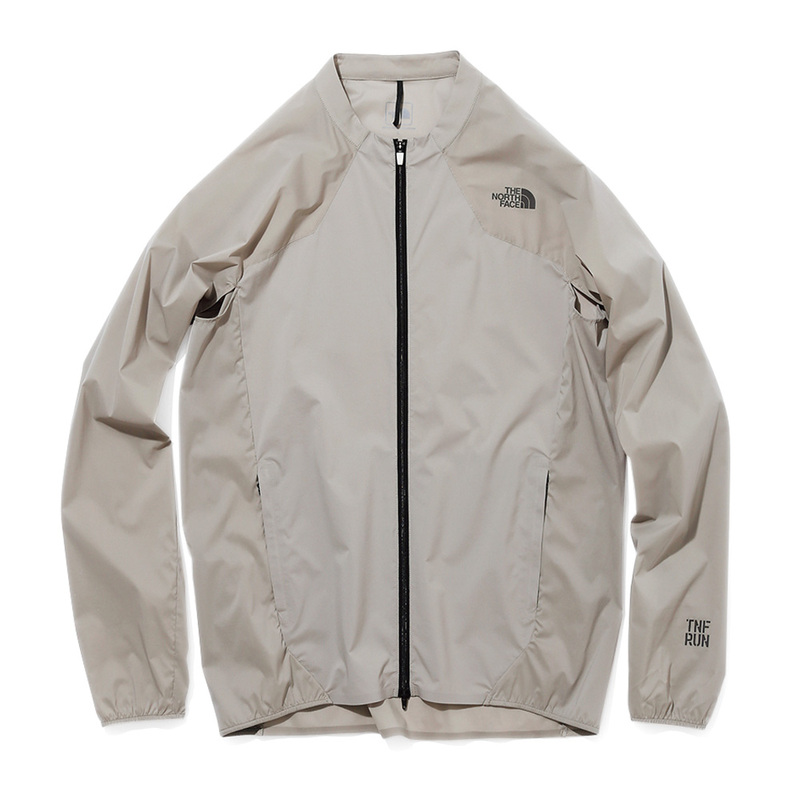 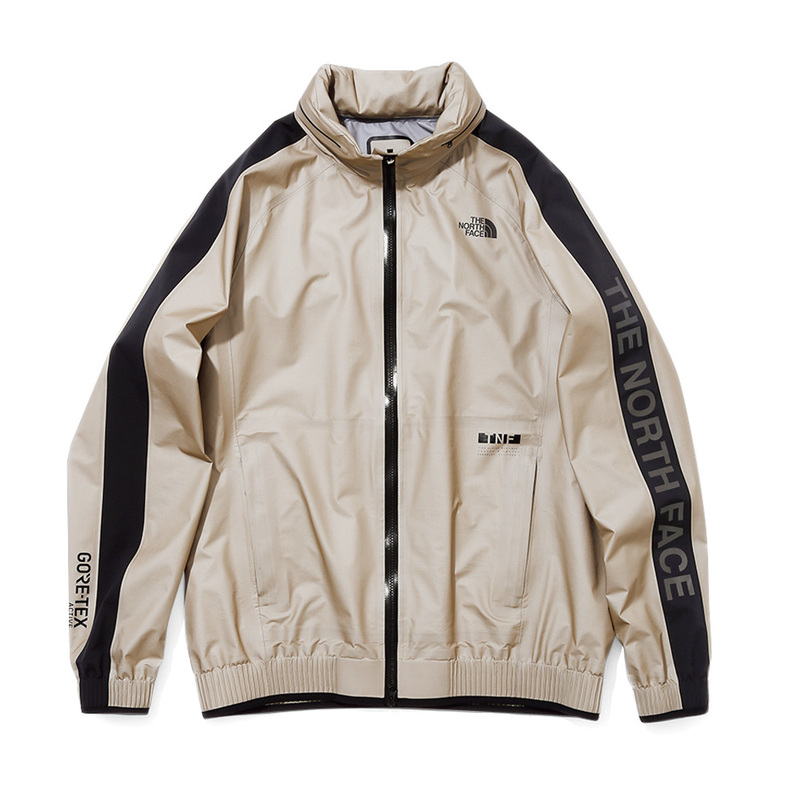 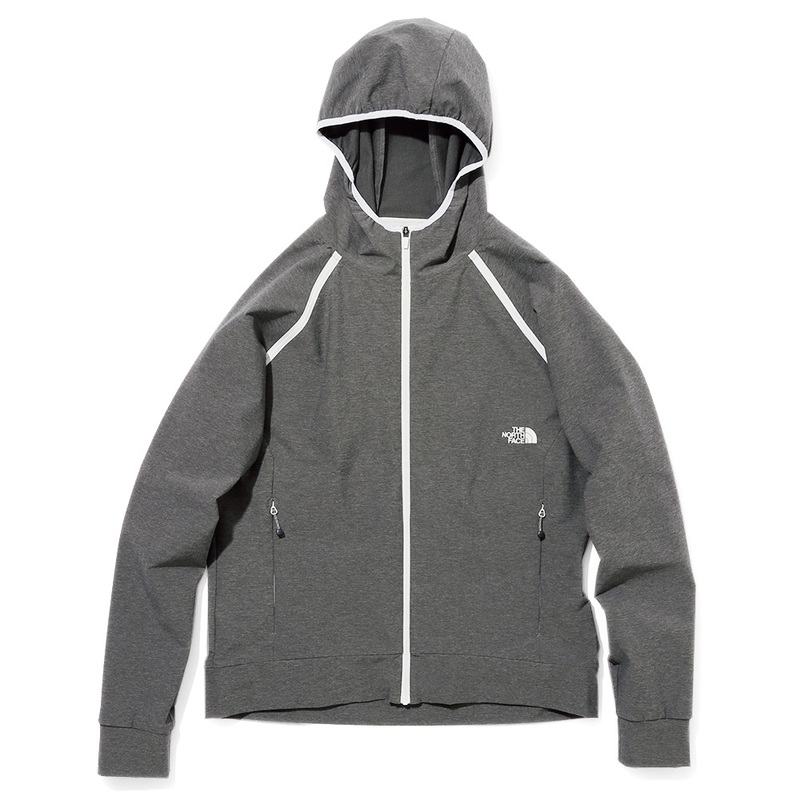 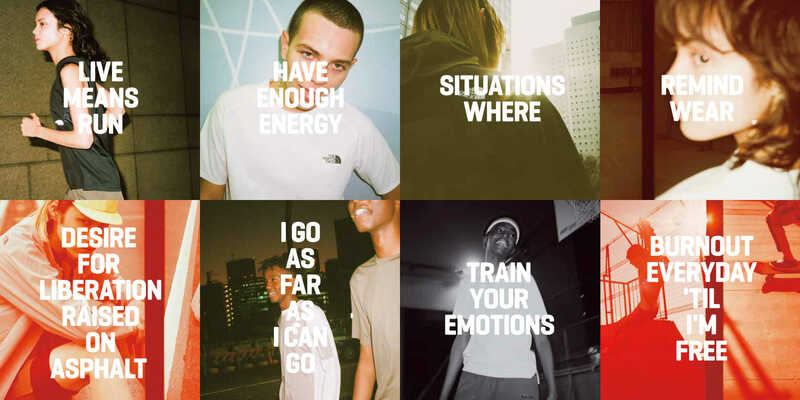 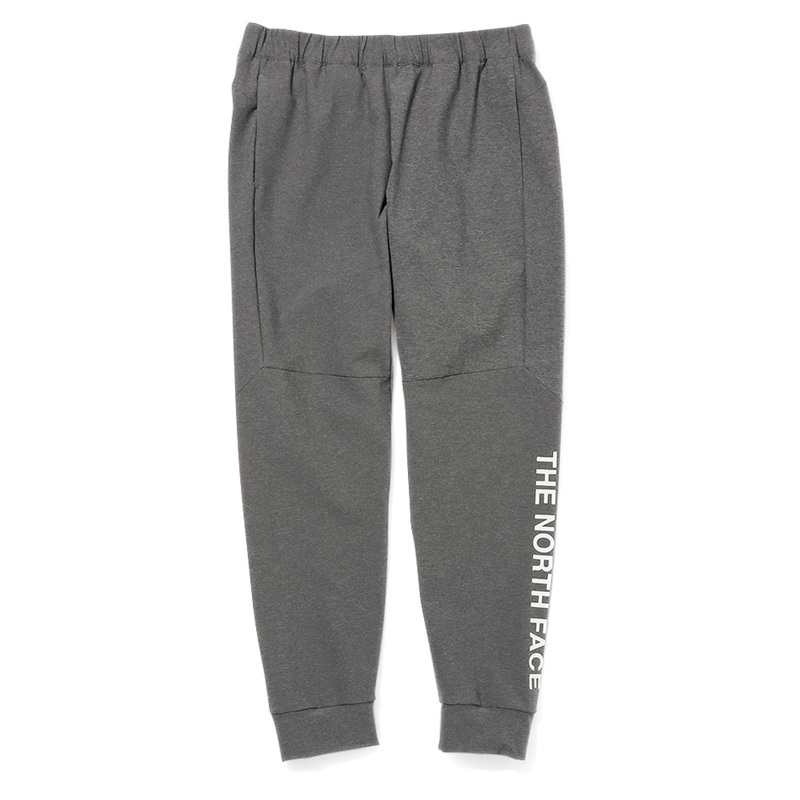 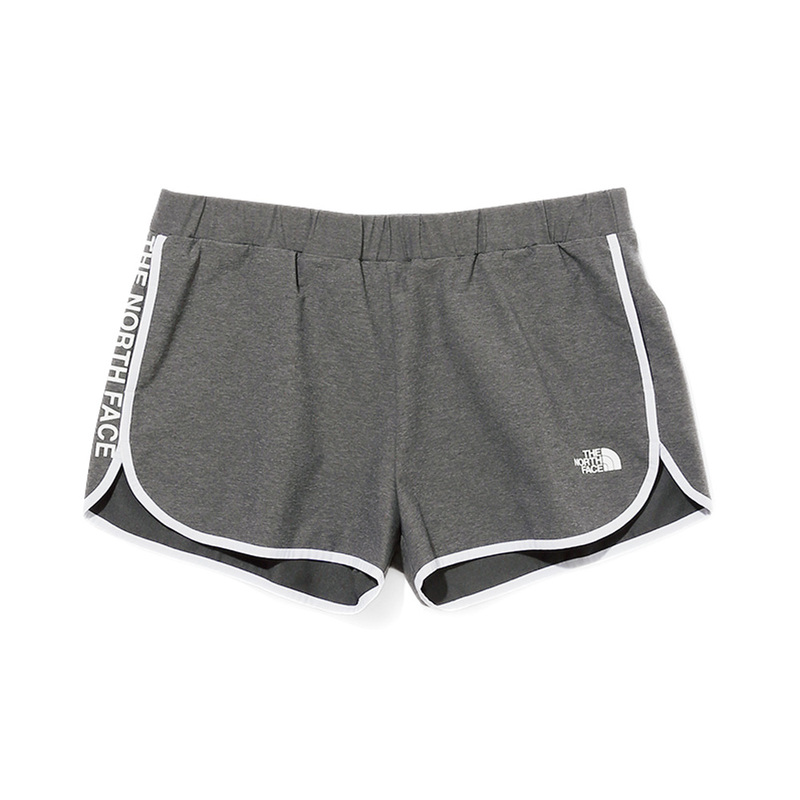 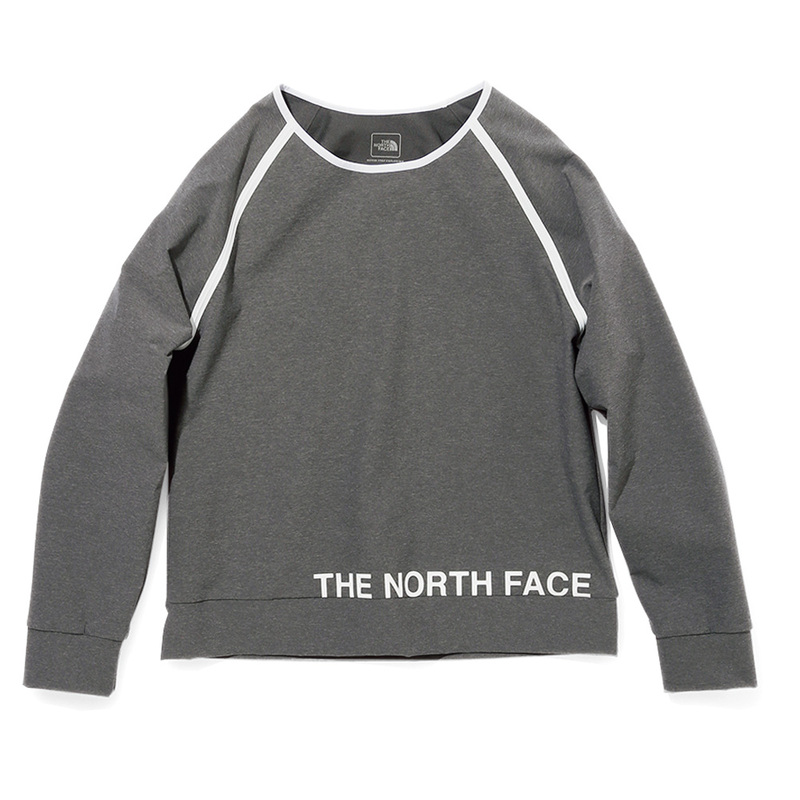 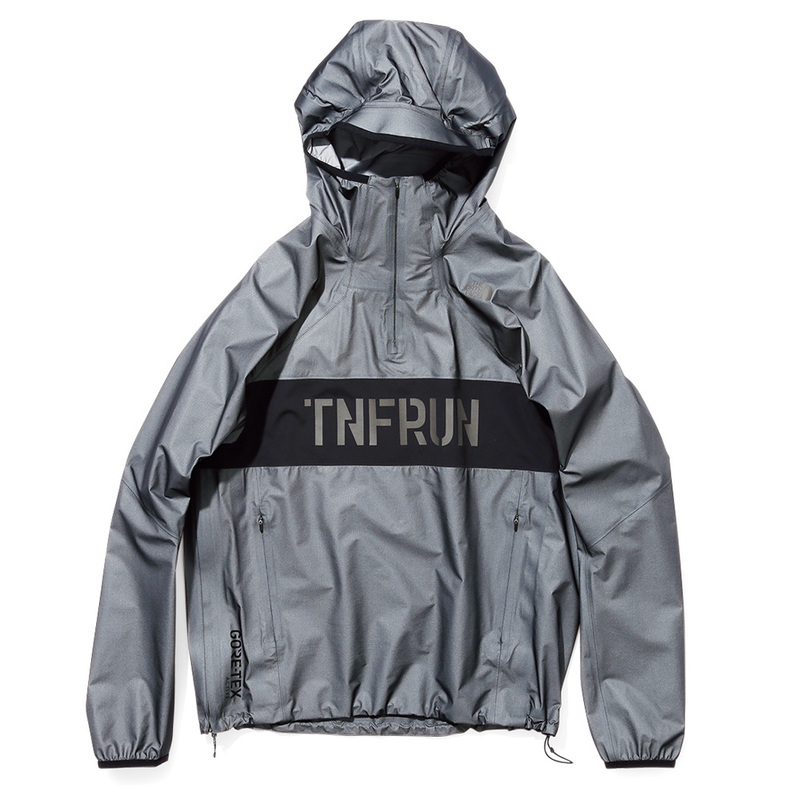 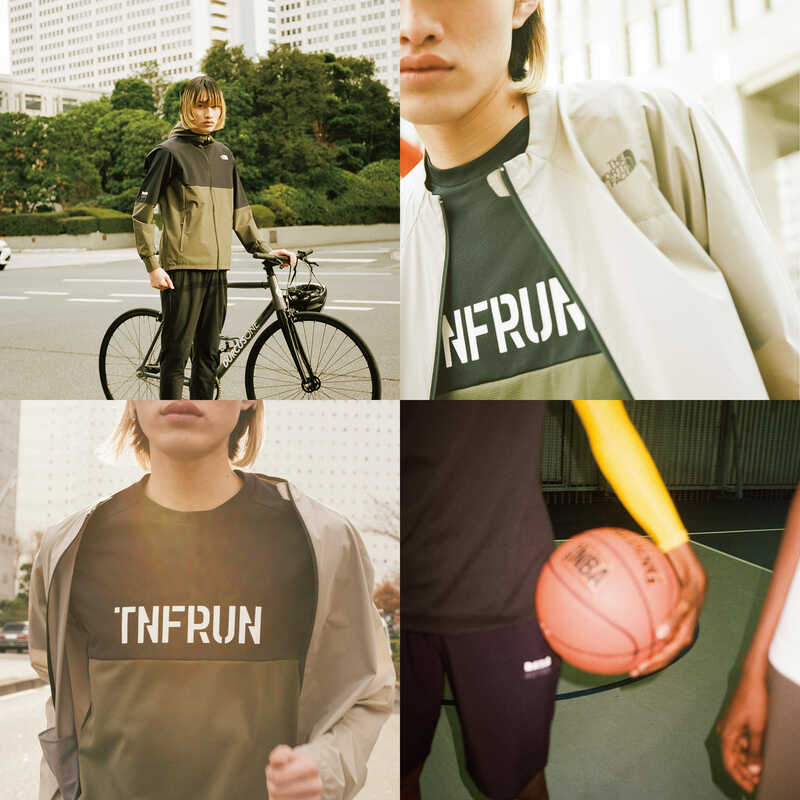 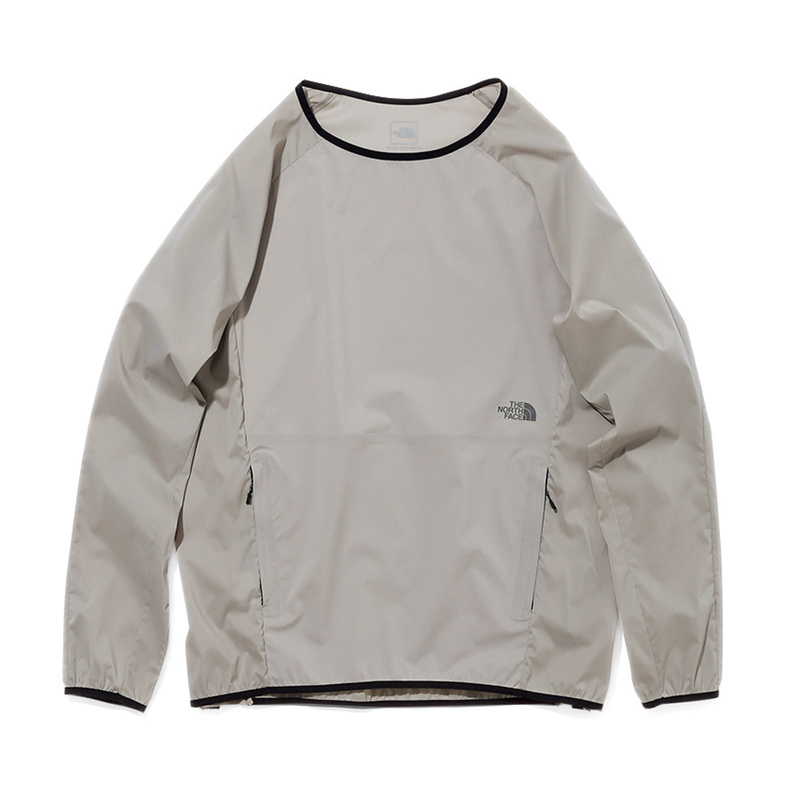 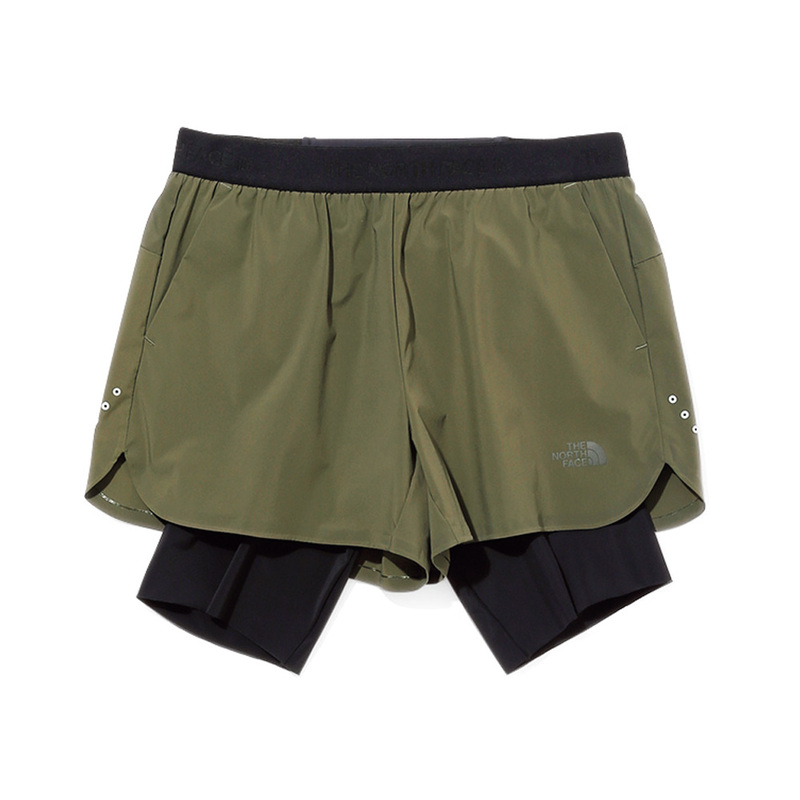 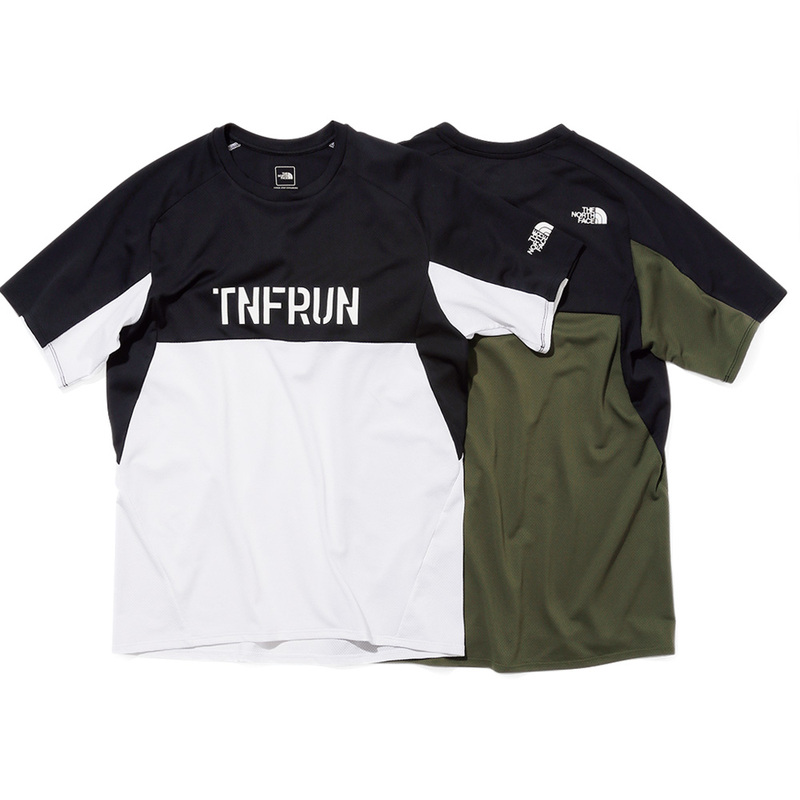 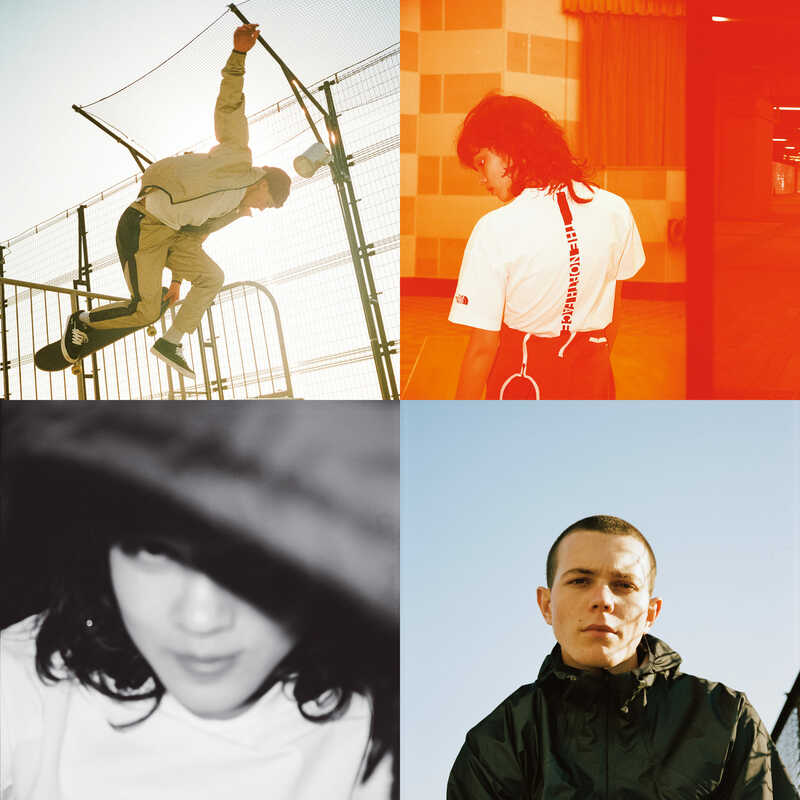 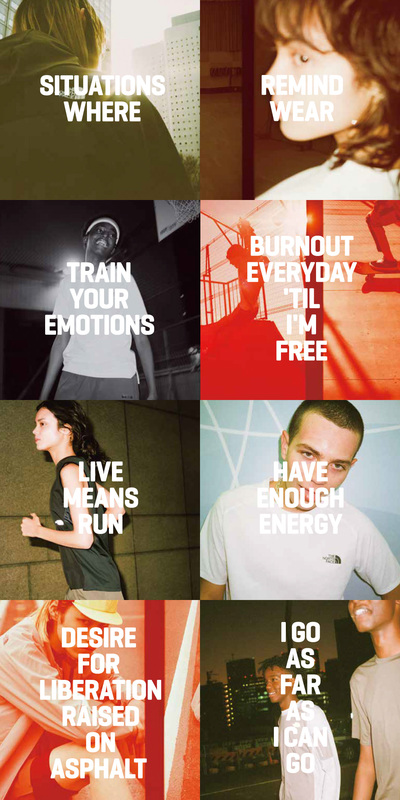 THE NORTH FACE URBAN ACTIVE series features versatile yet playful apparel that lets you run through the city freely,while also balancing athletic functionality with fashion forward thinking, and resonates with progressive street culture.